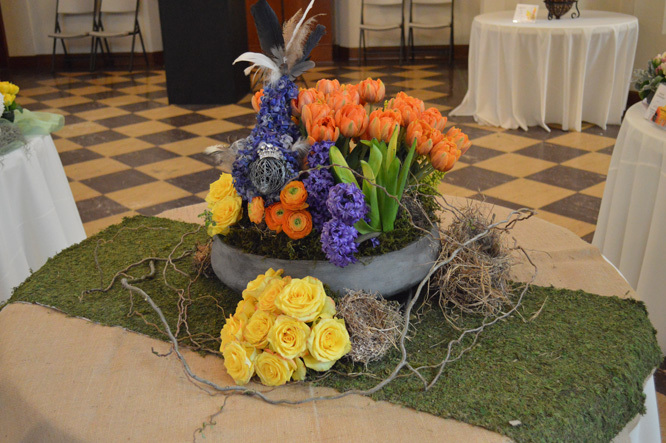 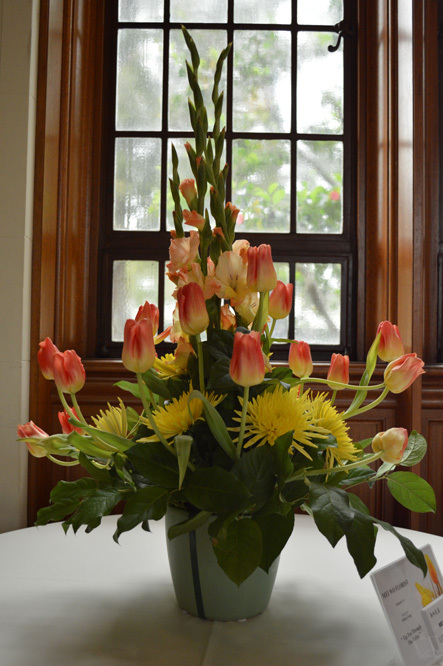 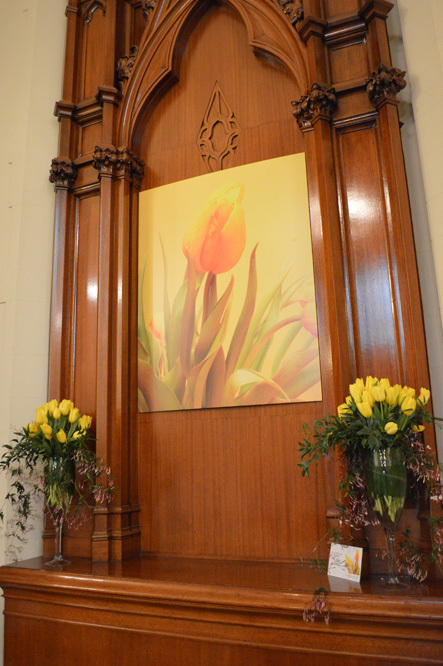 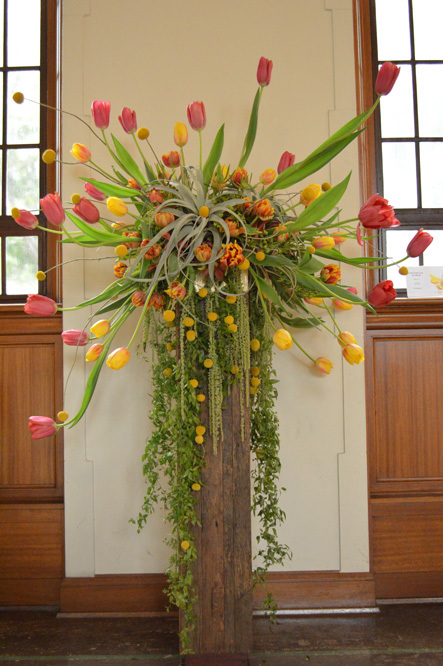 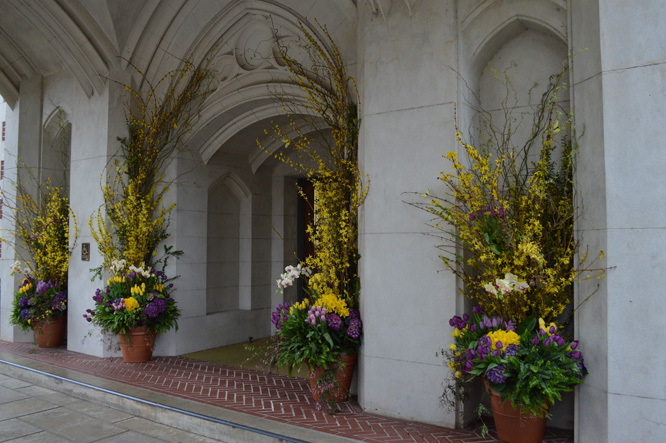 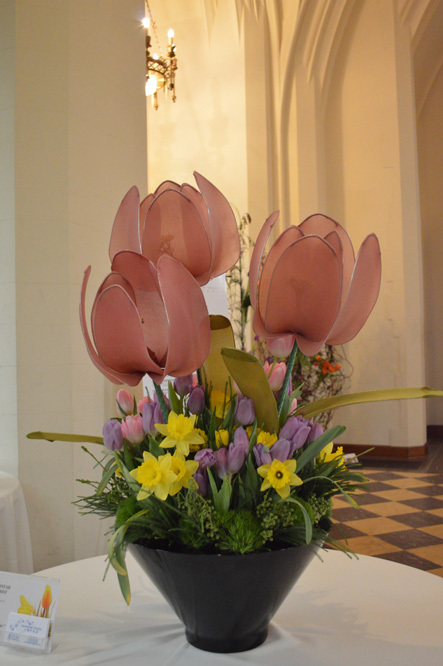 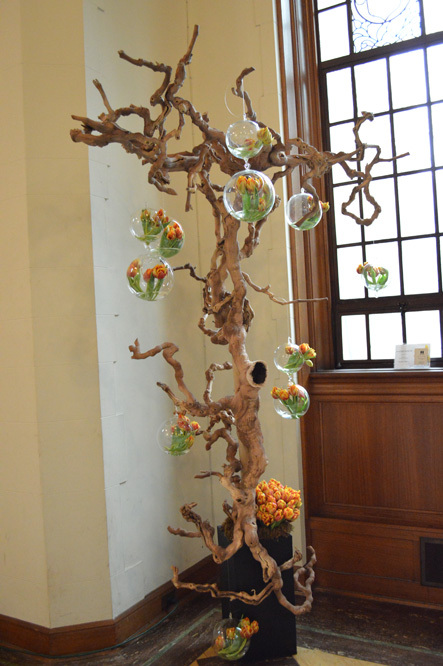 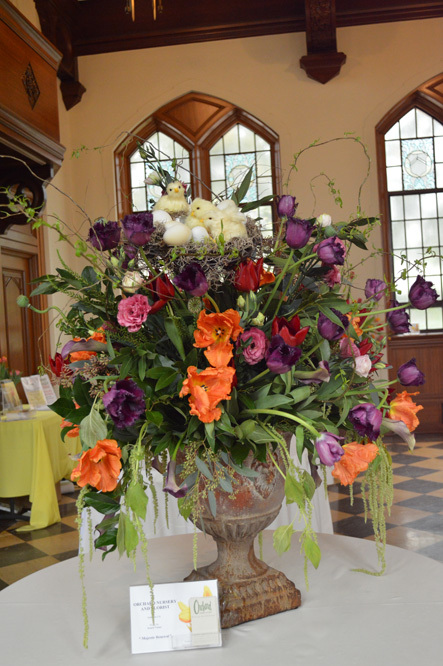 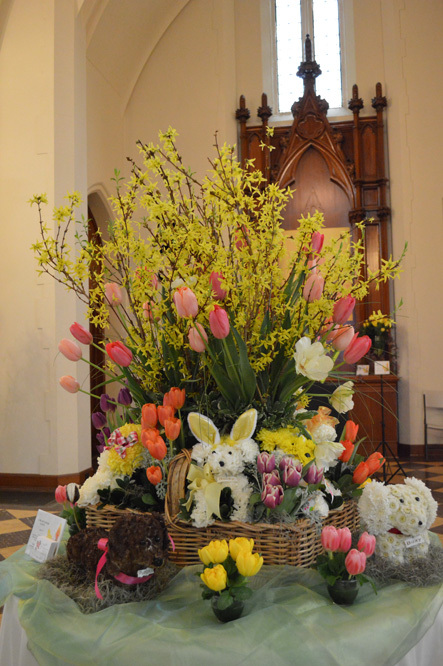 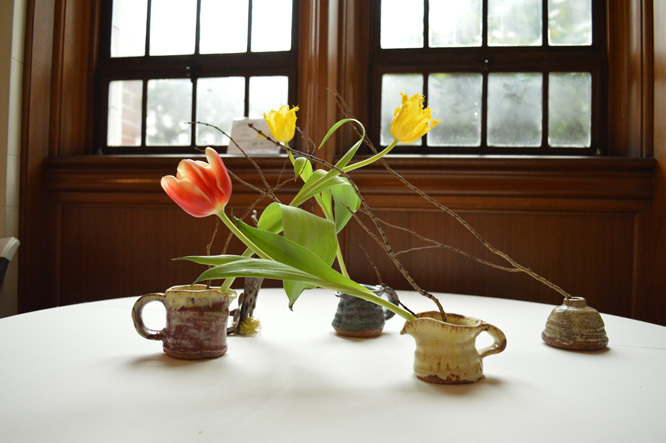 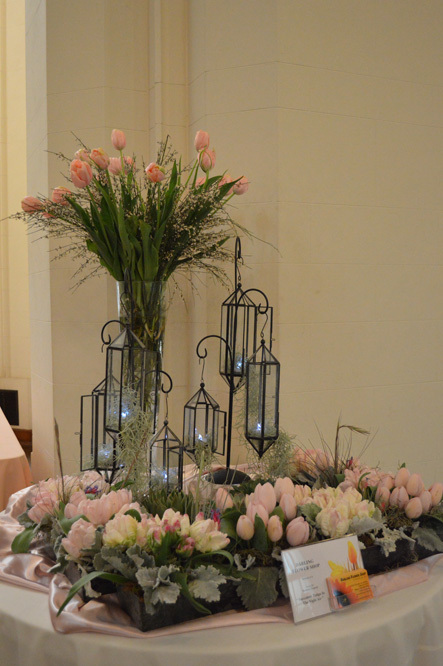 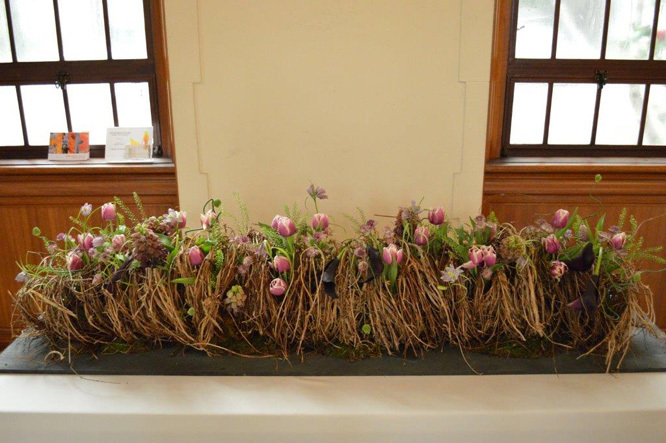 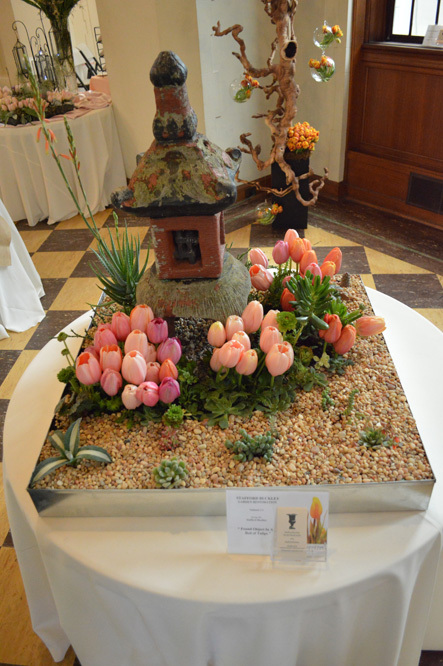 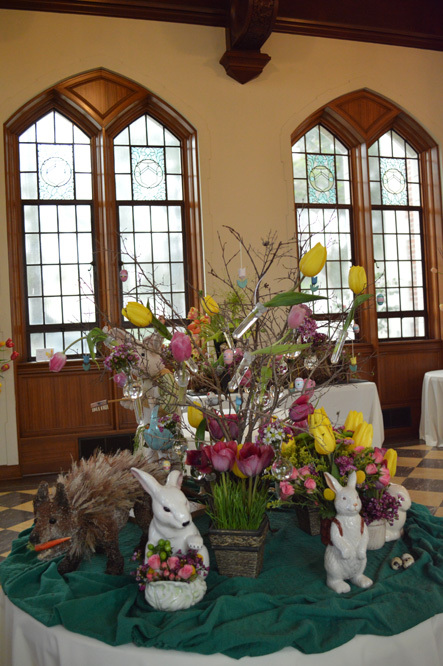 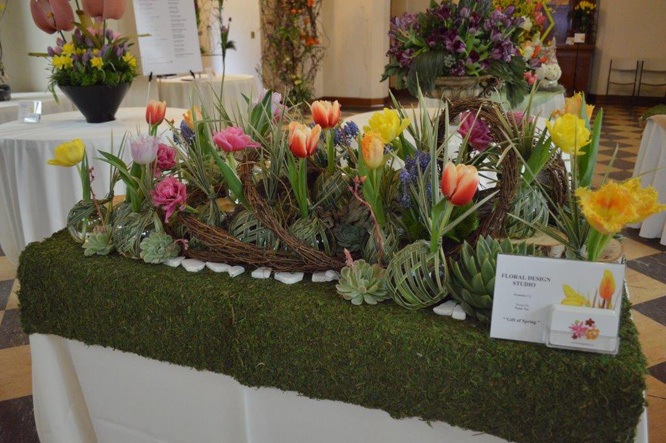 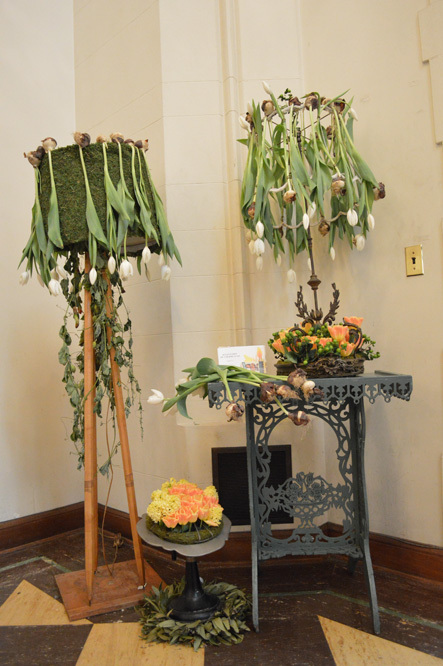 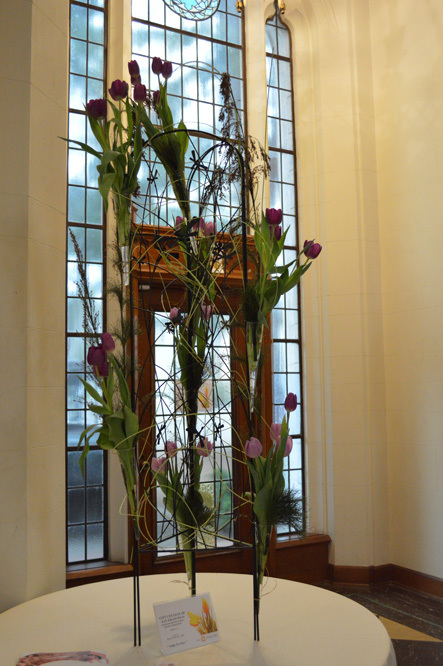 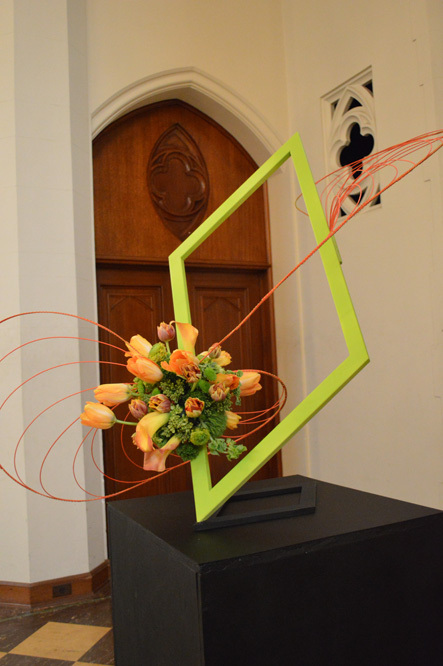 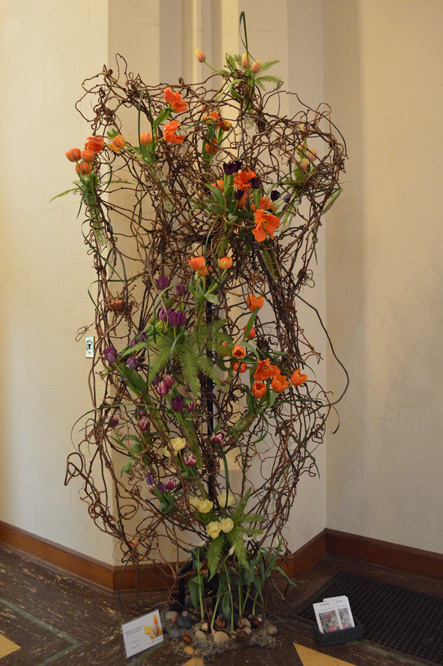 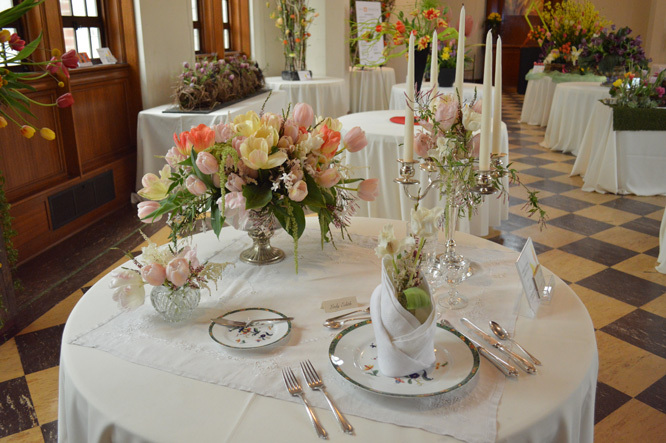 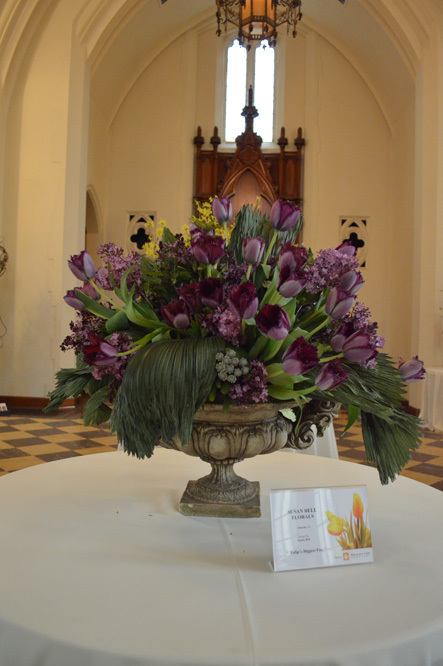 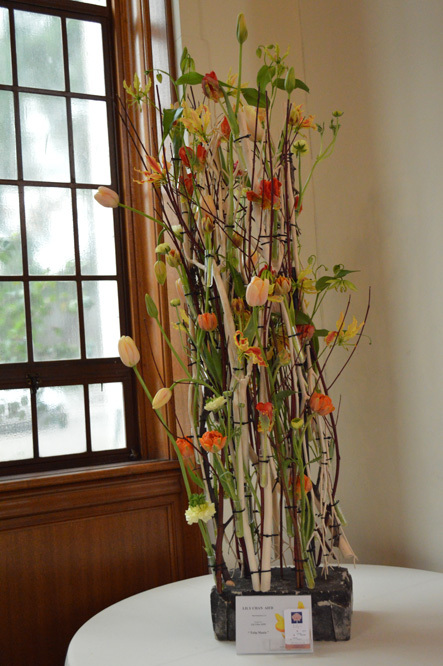 Friday, March 22 – Sunday, March 24, 2019 10 a.m. – 4 p.m.
We’re delighted to invite you to our Annual Tulip Exhibition in the Tower Chapel, which will showcase spectacular floral arrangements that feature tulips and are created by Bay Area florists, garden clubs and college floral design classes. 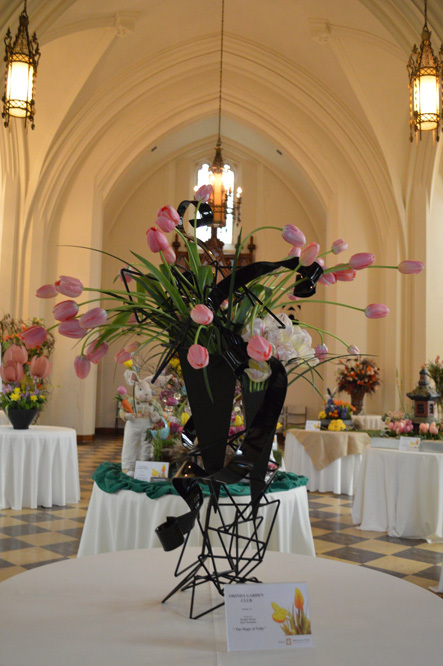 Visit anytime between 10am and 4pm during the three-day event. 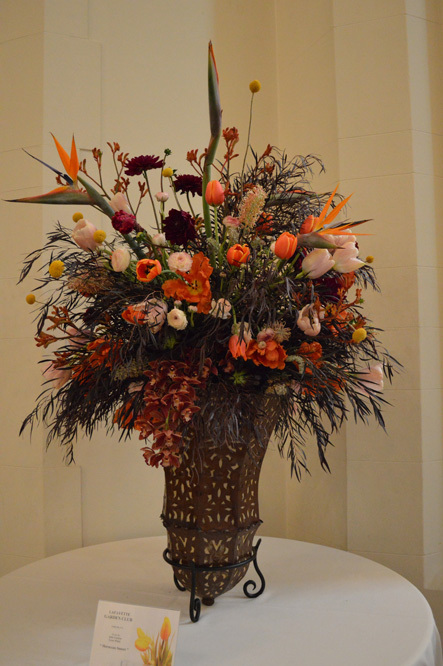 Each day at 2pm, you’re invited to enjoy a special floral arrangement demonstration. 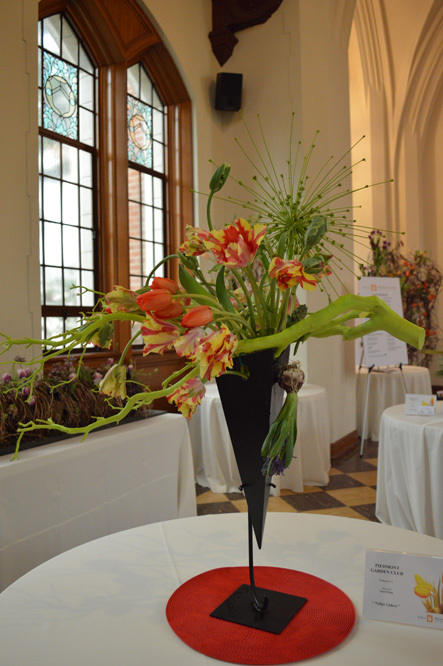 Floral arrangement demonstrations daily at 2 p.m.